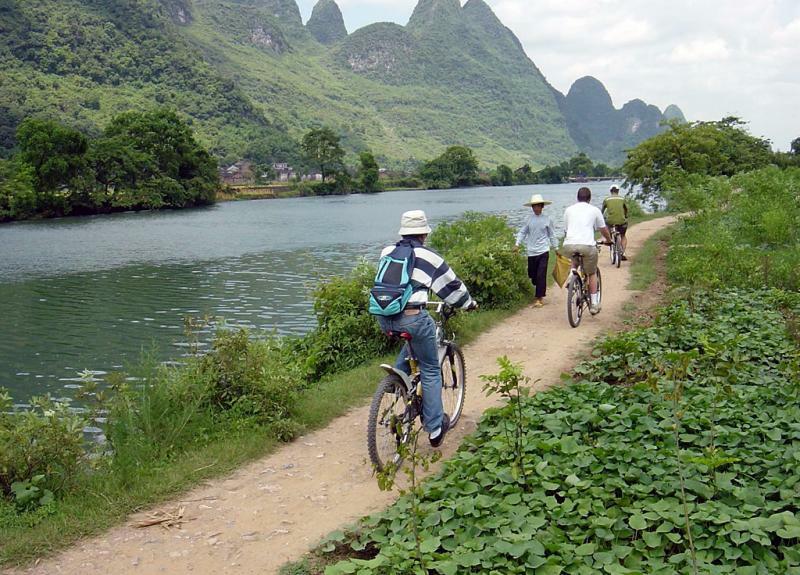 Guilin, the most beautiful city of China, is an amazing place for a perfect family holiday. 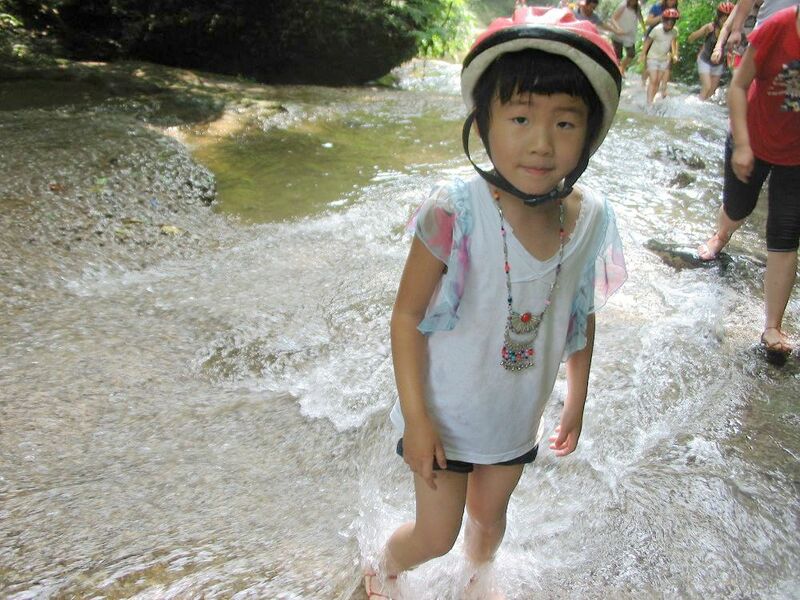 This 3-day tour program combines some kids-friendly activities into your sightseeing, like climbing Gudong cascade and Crown Cave exploration, to make a cheerful journey for your family. Upon arrival at Guilin airport or train station, your tour guide and driver will welcome you there and transfer to your hotel in downtown Guilin. If time permits, move on to a studio and learn how to paint a Chinese ink painting with a brush. Optional evening activity - Cormorant Fishing Show. 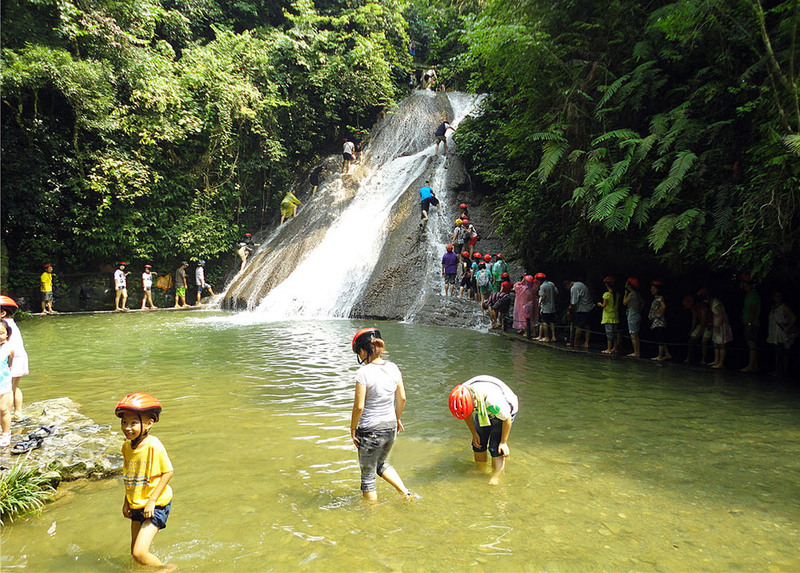 After breakfast, first go to Gudong Waterfall scenic area and try climbing up the cascades there. Then drive to visit Crown Cave - a large underground river cave; inside, go sightseeing by means of sightseeing elevator, mini train and floating bridge. After lunch, drive to Xingping – an ancient town by the attractive Li River. 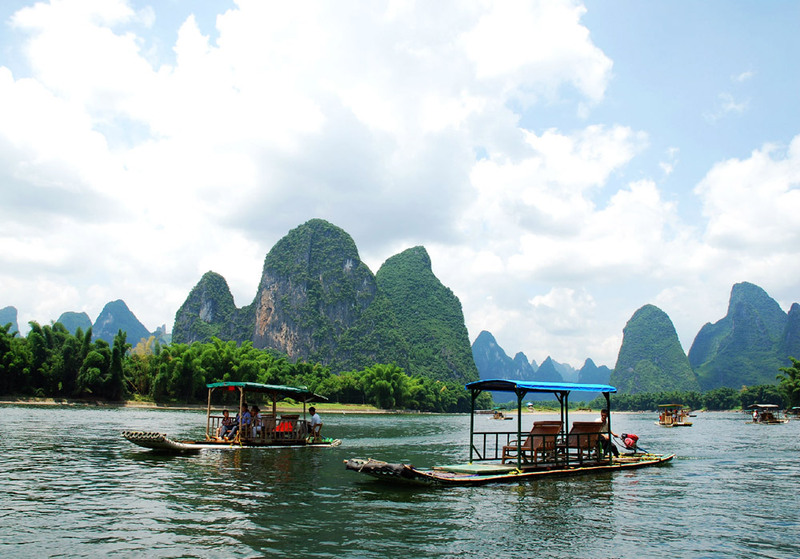 Have a rafting trip on Li River for about 1 hour; there followed, stroll along the old streets of Xingping. 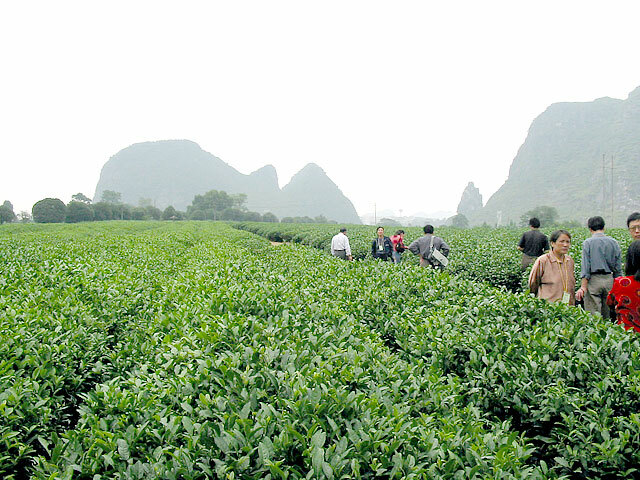 After that, transfer to your Yangshuo hotel for check in. Enjoy your free time at the famous West Street. Optional evening activity – Impression Sanjie Liu. 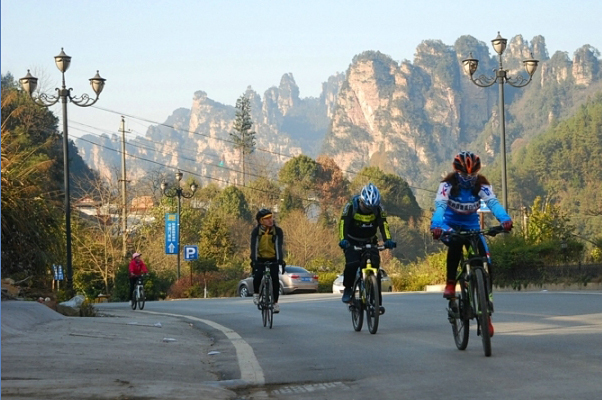 After breakfast, bike riding into Yangshuo countryside to see idyllic rural scenes typical of Chinese villages. If you prefer, pay a family visit to a local farmer’s house. After lunch, head for Guilin airport to take a flight for your next destination. 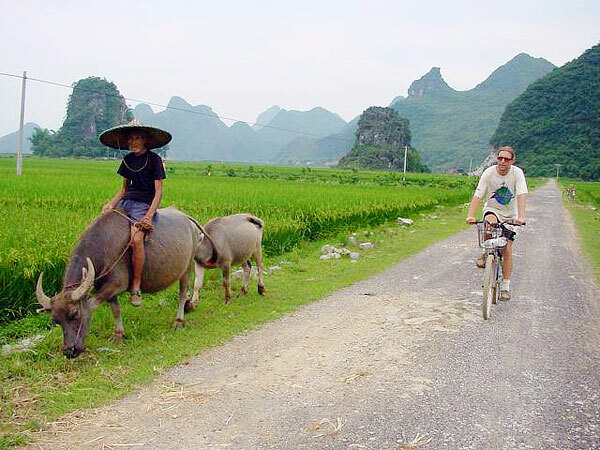 Bike riding through paddy fields amongst karst hills in Yangshuo countryside. Thanks for your inquiry! 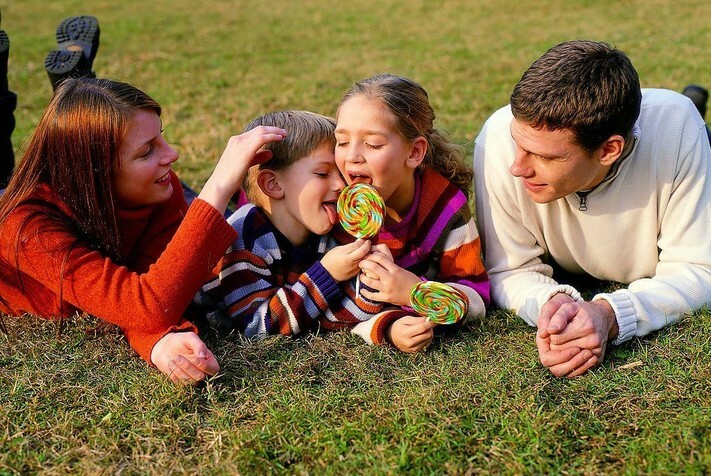 This tour is specially designed for families with child. You will have chance to experience water playing, bamboo rafting and soft biking. It is a great fun for children and family. 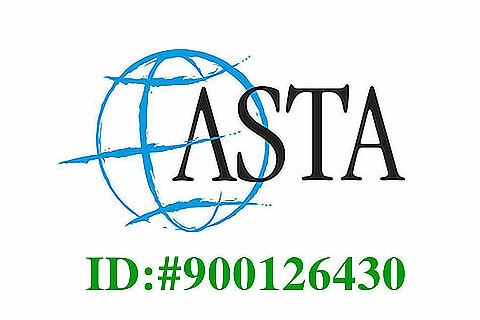 Our travel consultant will contact you soon via email. Please advise the total price for 2 adults + 2 children 13 and 5 years old. Arrival THU 14.06 20:00 at Guilin airport. Departure 17.06 22:00. I will need an answer up to Monday 11 June. We are more than happy to be of service to you. 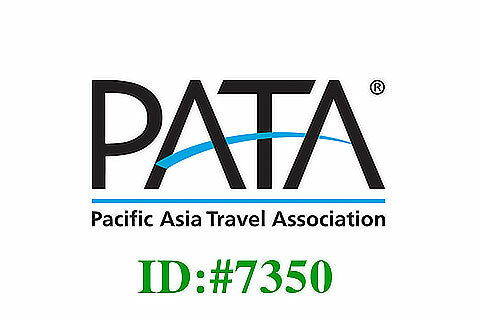 Regarding your inquiry, our travel specialists will get in touch with you soon via Email. Have a great day there. Could you please let me know availability and if this trip is suitable? Our start point / pick up will be from Club Med. We are more than happy to be of service to you. Regarding your enquiry, our travel specialists will get in touch with you soon via Email. Is this Tour suitable for a 2 year old? Also what accomodation do you recommend for Guilin and Yangshuo? If so can I have a price for 2 adults and 2 children 5 and 2 years for May 27 please. We are more than happy to be of service to you. Regarding your requested tour program, our travel specialists will get in touch with you soon via Email. Hi, we arrive from Guangzhou on the 4th of April at around 12h00 and will leave on the 6th at around 20h00. 2 adults and 2 kids (7 and 3 years). We are very glad to be of service to you. For your family trip to Guilin, our travel specialist will get in touch with you soon via email. We are so glad to be of service to you. Regarding your family trip to Guilin, our travel specialist will be in touch with you soon via email. Have a nice day there!